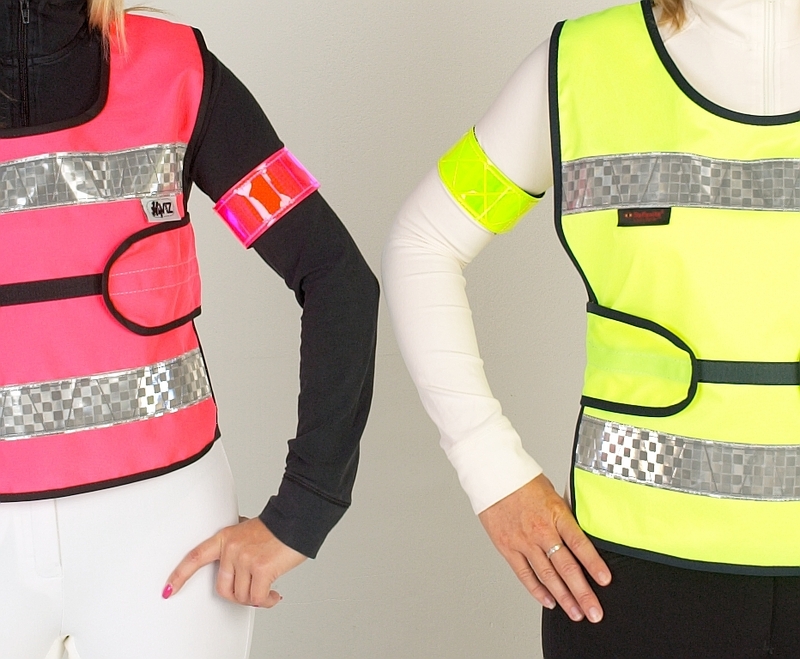 Hy VIZ Rider Elasticated Arm/Leg Bands fit neatly around both the leg or the arm - giving you the option of wearing it on either leg or arm or alternatively you could wear on the arm and leg facing the traffic. Elasticated for a snug fit. All year round hi vis. CE marked. Certified to EN13356. 1 pair per pack. One size fits all - this cleverly designed product is double stitched in panels so you can cut to size and the edges won’t fray. There are currently no questions for HyVIZ Reflective Elasticated Arm/Leg Band - be the first to ask one!